We may still be in the throes of winter but we promise you spring is coming and if you’re a student or work at a school, better weather means we’re getting close to the end of the school year. That means we’re reaching school field trip season. If you’re in charge of putting your school’s trip together you want to make sure it’s a fun event and very often you need it to be an educational event. 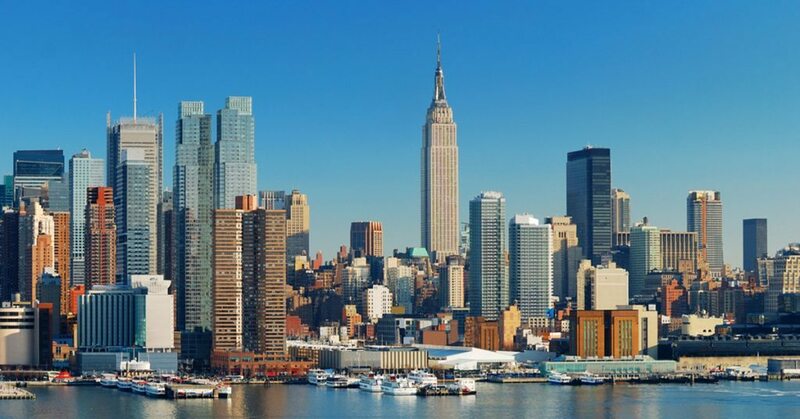 There’s no better way to have a great day or night out and learn about the greatest city in the world than on a Skyline Cruise. We host all types of school events and our yacht the Skyline Princess is the perfect venue for your school field trip. Let us tell you why. USA Today says a big part of putting together a school field trip is pre-planning. They recommend picking a venue that supports your curricula and visit each site you’re considering. Take notes about what the strengths are of the facility you’re considering. Skyline Cruises offers you a chance to learn about the history, architecture, and workings of New York City. 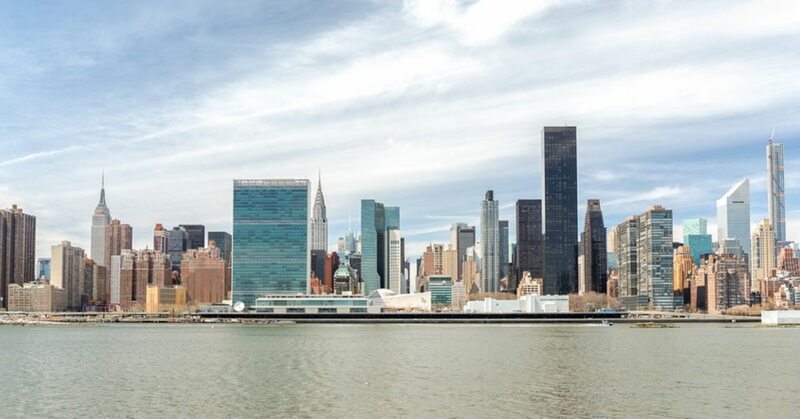 Starting from our home port at the World’s Fair Marina, near the site of the historic 1939 and 1964 World’s Fairs, you’ll pass by some of the city’s most iconic sites. Please note that we’re expecting renovations to be done at our home port located at the World’s Fair Marina in Queens during the first quarter of 2017. Please check with Skyline for more information and the location of your departure. 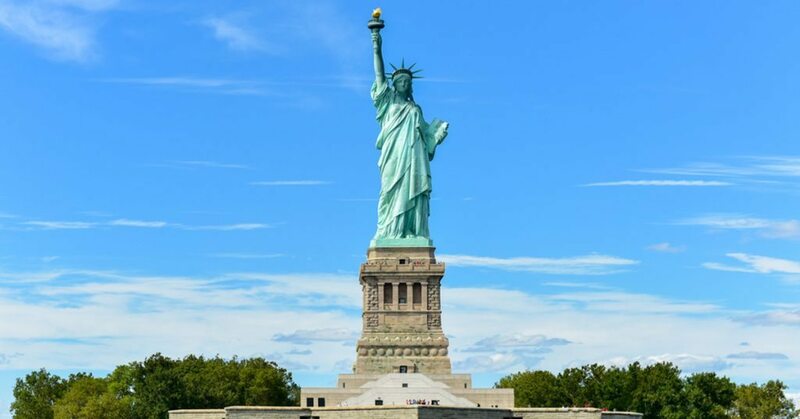 All of those structures also play an important role in the history of the city and of the United States of America. 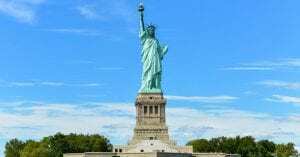 Other sites of historical significance you’ll see on a Skyline Cruise include Gracie Mansion the traditional home of New York City’s mayor and Ellis Island the gateway to America for more than 12 million immigrants. In addition to our tours by the Manhattan Skyline, we also offer trips on Long Island Sound past historic mansions and lighthouses. Skyline Cruises will work with you to customize your trip to fit your needs. We offer different departure times, including weekday and weeknight tours which are ideal for school field trips. We also have access to different departure points. In addition to trips for younger students, Skyline offers a variety of cruises ideal for colleges. In addition to field trips, we can help you plan your graduation celebrations, alumni events including formal and informal reunions as well as fundraisers for your school. We can do sit down dinners, semi-formals, black tie events and with three decks, we can provide the space for a dinner and a dance floor. Skyline Cruises has been planning school events for more than 20 years. We can help you plan a menu prepared by our onboard chef and help you iron out the details. We’ll make your field trip or school event memorable. Contact Skyline today.